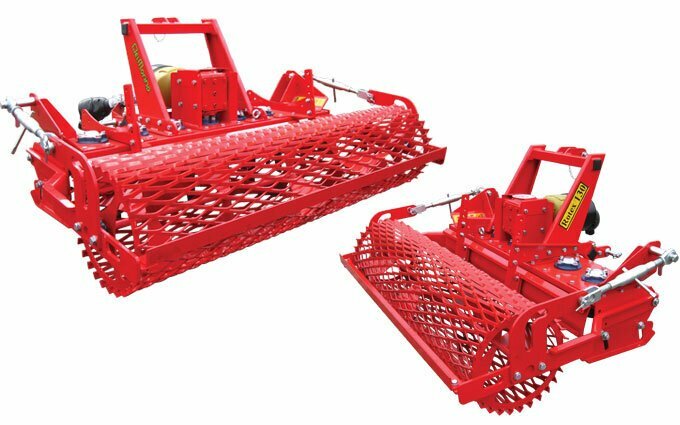 Del Morino tractor power harrows are high quality, small power harrows for tractors and are suited to hobby farms and smaller commercial applications, where durability is essential. Del Morino linkage power harrows break up the soil to a fine tilth, refining and evenly distributing it over the entire working width to create a perfect seed bed. 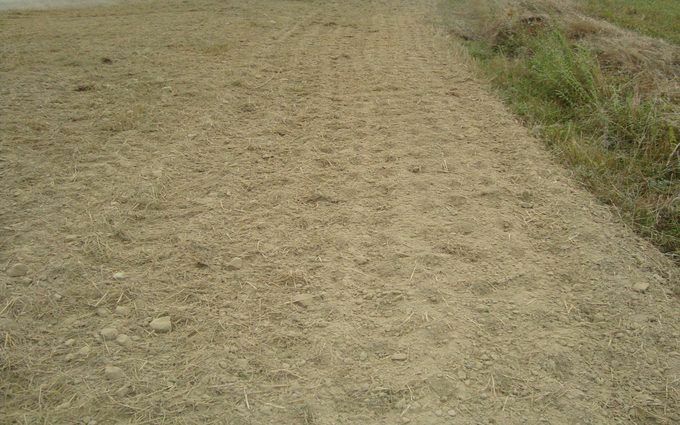 They are generally used for secondary tillage, after ploughing or subsoiling and can break up even the most compacted ground, often in a single pass. For pricing, please call SOTA on 1300 767 297 or email us here. Power harrows are highly recommended from an agronomic point of view as they do not invert soil layers. They enable an extremely high crop yield by maintaining the soil’s natural composition, structure and biodiversity. As such, they are popular in organic gardening. They also avoid the creation of an impervious sump, which can occur with a rotary hoe. Previously, power harrows have only been available for larger acreage farms where large tractors are utilized. Del Morino power harrows are purpose-built in Italy for small to medium sized tractors. Del Morino has a famous history in engineering precision machinery for small tractors. The Rotex 130 and 150 models are not only the best-in-class power harrows in the world, they are the only small power harrows in the Australian market. SOTA Tractors is the exclusive importer of Del Morino tractor implements in Australia and we carry a full range of consumables and spare parts in stock. From left to right: Rotex 150 and Rotex 130 with screen roller. The Del Morino power harrow Rotex 190 with cage roller.